Welcome to Current Property Management! 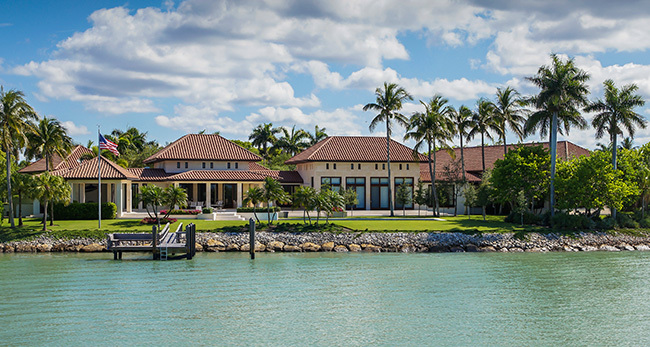 We are a full service real estate brokerage in Naples, FL focused on property management services. Whatever the reason driving your decision to rent your property, we are here to help you make it an easy process. Our years of experience and dedication to the industry have given us the platform to create a unique type of serviced that is unmatched in our market today. We strive to provide our clients with personalized services and cutting edge technology, to make renting your home an breeze! Our team's experience will result in exponential added value to you and your property. Give us a call today and come experience the Current difference!